The Taiwanese National University Team have developed a prototype device that can differentiate coughing, smoking, chewing and speaking with an accuracy of 94%. This tiny device uses accelerometers and takes note of your unhealthy habits. Hao-hua Chu and his team hope to soon add Bluetooth connectivity to transmit the data to smartphones so that your doctor will know if you’re stuffing your face. 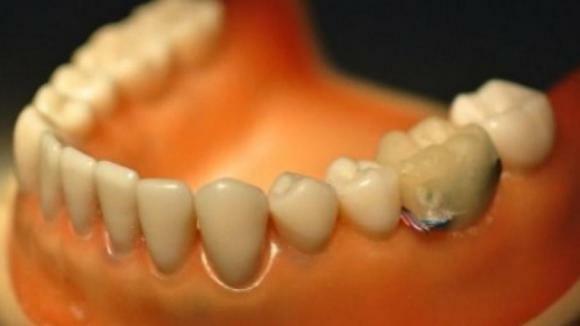 The team also wishes to fit the miniscule sensor on crowns or inside cavities. Is there a new iPhone in the offing?